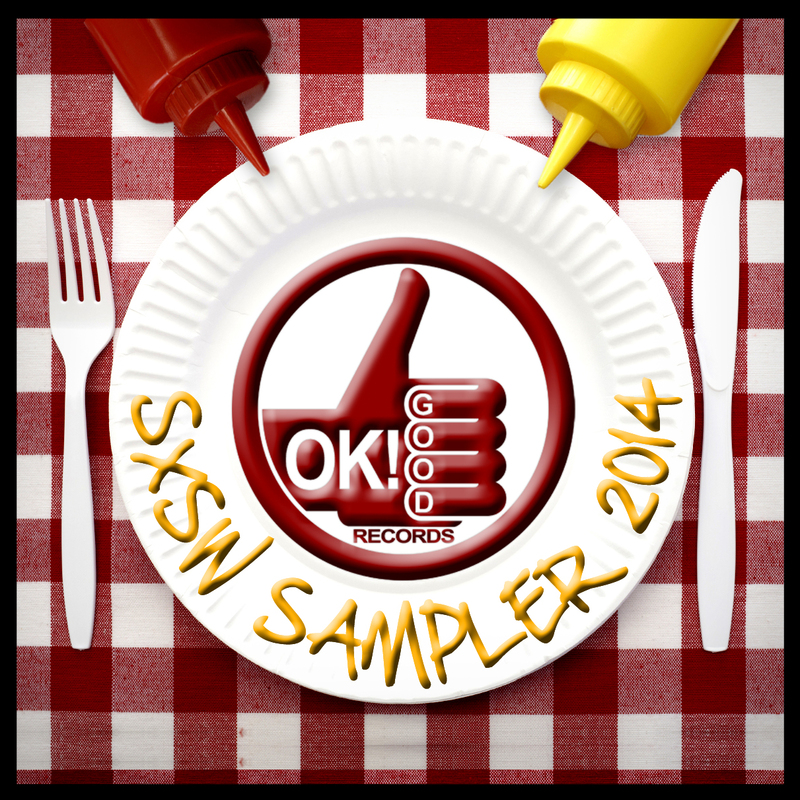 MAIN ST. PR » OK!Good Records 2014 SXSW Music Sampler Announced! OK!Good Records 2014 SXSW Music Sampler Announced! Startup indie label OK!Good Records has announced the release of their 2014 SXSW Sampler which is available for free download via NoiseTrade.com and features a sampling from 12 artists on their roster. The sampler will be available for a limited time and features tracks ranging from introspective singer-songwriter ballads to infectious indie pop jams. OK!Good Records is a startup independent record label based out of the NYC area. Established in 2010, the label’s goal is to release, promote, and represent good music regardless of genre, geographical location, and previous activity. Their current roster includes a mix of artists from around the world. OK!Good Records will be in attendance for the entirety of the South by Southwest (SXSW) Music Conference. To coincide with the event, the label has released a music sampler – OK!Good Records SXSW Sampler 2014 – which will be available for free download for the next two weeks via NoiseTrade. The sampler features songs from 12 of the label’s artists including 3 unreleased tracks from upcoming albums by singer-songwriters Hafdis Huld, Jon Allen and Alex Hart. In addition to being featured as a “New and Notable” release on NoiseTrade’s home page, the sampler is being actively promoted at the SXSW music festival, which consists of over 100 stages of music showcasing over 2,200 regional, national and international acts throughout the week. Texas natives Dovetail, a rock band based in Dallas, who are prominently featured on the sampler, will be performing live at two showcases during SXSW. On Friday, March 14th, they will be performing at 8pm at Hop & Grain Brewery, and on Saturday, March 15 at 8pm at Bat Bar. The sampler is currently available for download from: http://noisetrade.com/okgoodrecords. OK!Good Records is an independent record label based in the NYC area. With a roster of many national and international acts, OK!Good strikes out to cultivate new and unique music. Visit http://www.okgoodrecords.com for more information.